One look at this Volkswagen Jetta and you will just know, this is your ride. Nobody wants a vehicle that has been through the ringer. That is why at Bingo Motors we verified this car is a one-owner vehicle through an extensive title record confirmation. We also provide a free CARFAX report on this and every car we sell assuring you of complete satisfaction when buying a car from us. Nobody wants a car that has been through the ringer. 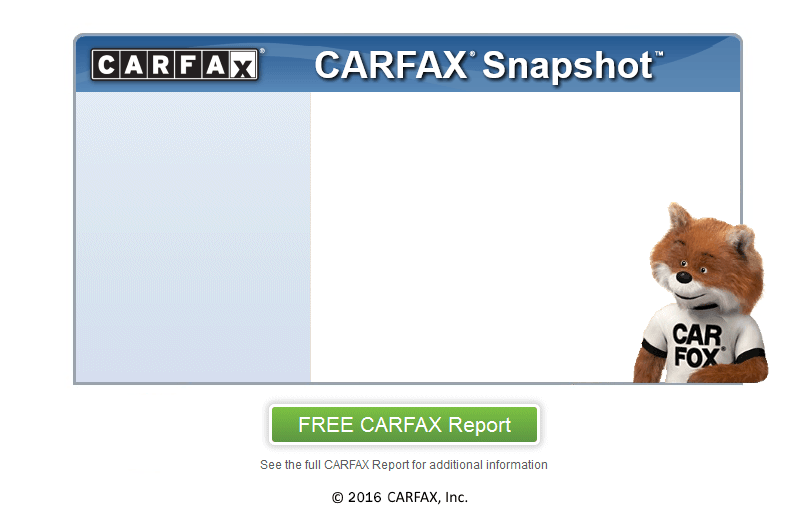 This baby has had just one owner, and the CARFAX report proves it. Come swing by today and check out this great deal, we are only minutes from Berkeley Springs!